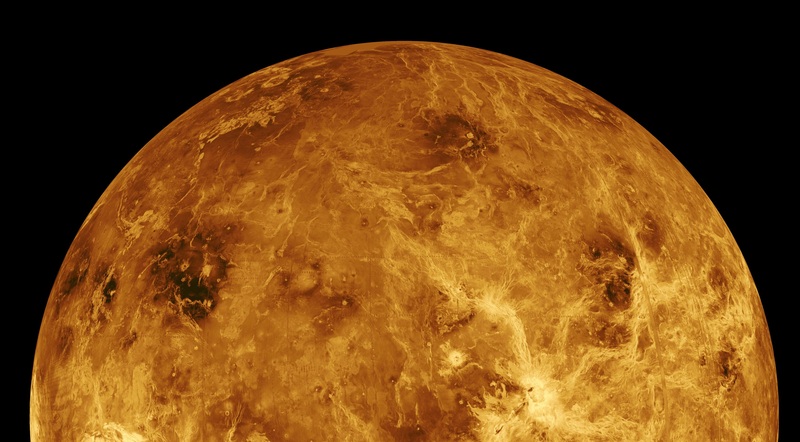 Scientists now think there could be microscopic life floating in the clouds of Venus. Their theory is surprising, considering how inhospitable the surface of Venus is. But in the clouds, the possibility of life is very real. Following is a transcript of the video. Despite decades of searching distant planets and stars for alien life we're still empty-handed. 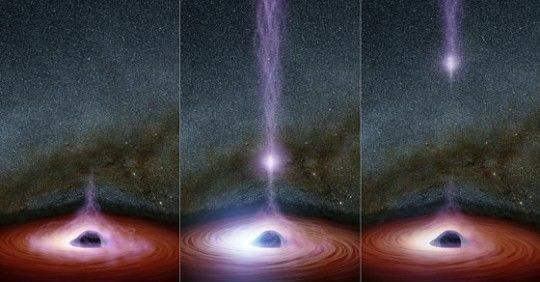 Turns out, we may have been looking in all the wrong places. And the answers could be closer than we thought. Life could be right next door — floating in the lower clouds of Venus! Turns out, Venus has some mysterious dark patches that might be swarms of alien microorganisms. 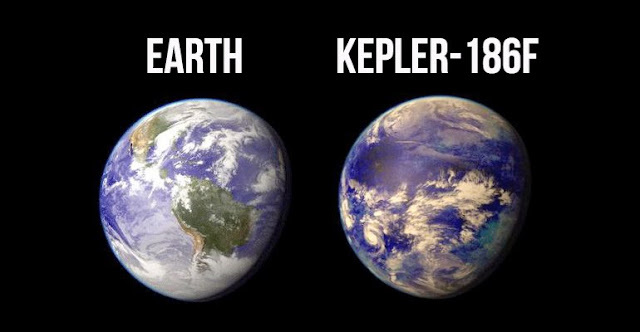 Scientists have known about these patches for nearly a century. They first gained attention because they changed shape so often. Morphing from small patches to giant blobs over a matter of days. Sort of like a lava lamp. Rakesh Mogul:"You ever took a lava lamp when it fully warmed up. These patches and blobs are always floating around and they change shapes. They get long, they get short, they break up and get back together it's sort of like that. At least to me, it seems like that. What the Venus clouds look like." For decades, no one could come up with a convincing explanation of what was really going on. Then, in 1967, famed astronomer Carl Sagan suggested the clouds could support alien life. And now a team of scientists have new evidence to back this idea. Rakesh Mogul: "They are these big splotches that are 3-Dimension but they're hard to see in three dimensions and they just move around. So I think if you were inside an ocean and you looked at a bloom from the bottom it would look the same way." This behavior reminded the scientists of algal blooms. You know ... they're those green mats in lakes and oceans. And they're teeming with bacteria. Interestingly enough, they grow and change shape similar to the patches on Venus. But the scientists needed more to go on than shapes alone. They needed proof that bacteria like this could theoretically exist in Venus's clouds which, at first glance, don't look all that inviting. They're not made of water ice like the clouds on Earth. Instead, they contain toxic sulfur dioxide and sulfuric acid. Digging deeper, the scientists found what they were looking for in India. A special type of bacteria. The bacteria could withstand highly acidic environments AND stay aloft in clouds on Earth. It's a big stretch to say these bacteria could survive on Venus but it's not hard to imagine how the similar environment in Venus' clouds might harbor some form of life. 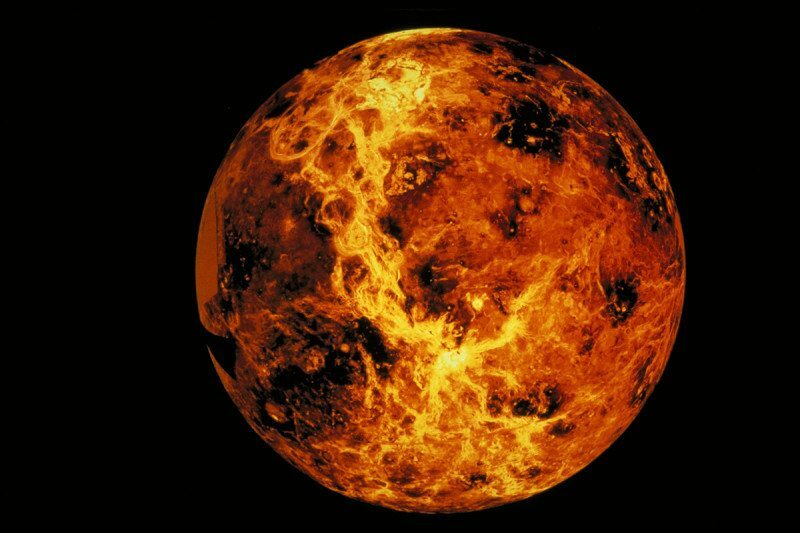 After all, Venus wasn't always the pressurized oven we know today with surface temperatures hot enough to melt lead and pressures 90 times greater than sea level on Earth. If you rewind about 2 billion years patterns on Venus' surface suggest the planet once harbored vast oceans. Which may have spawned life in the early solar system. And perhaps that life found a safe haven in the cooler, acidic clouds after Venus became the hellish hothouse we know today. Now, the scientists aren't saying there are definitely aliens on Venus. Rakesh Mogul: "The number one choice right away should be something that's not biology. So for decades it's been what are the, non-biology or abiotic reasons that could explain these contrasts." But as more non-biology explanations are ruled out a biological answer still looms on the horizon. Rakesh Mogul: "Something in the atmosphere is perpetually in the clouds." Ultimately, solving this mystery will require a trip to Venus. Right now, NASA has its sights set on more distant water worlds like Europa and Enceladus. But, perhaps one day, we'll skip over next door and see if anyone's home.